An officer was sent to the area of Great Plain Avenue and Powder House Circle after a two-car crash. This occurred at Great Plain Avenue and the driver of one of the cars did not have a driver’s license. The operator was a 60-year-old. He was issued a summons. It is unclear if there were any injuries caused by this ancient. If we learn more about what happened, we will keep you posted. 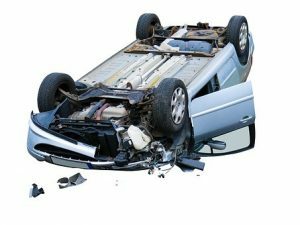 If you’ve been severely injured in a car crash that was caused by someone else acting negligently, we want to help you with your personal injury claim. We can fight for you to receive the compensation you are owed. Contact us to find out more.